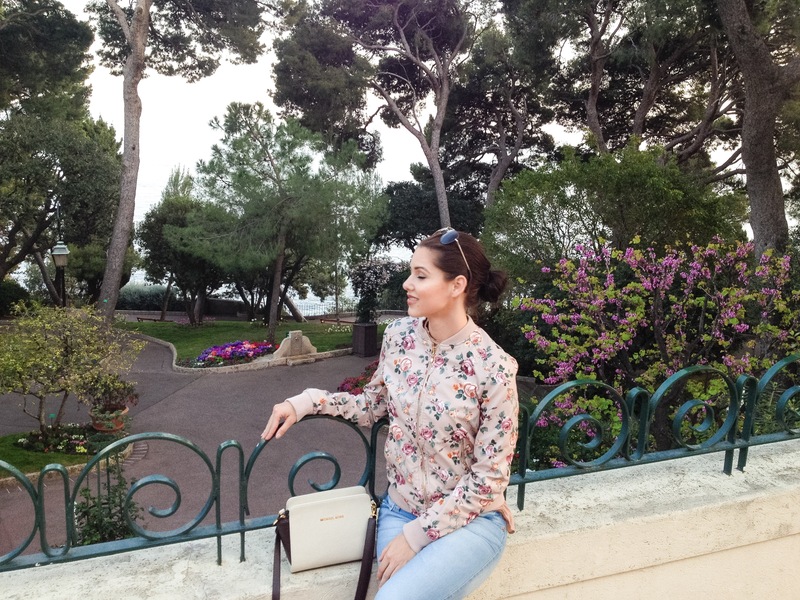 We had four days in glamorous Monte Carlo during Monte Carlo Rolex Masters and this is what we got up to and the places we visited. 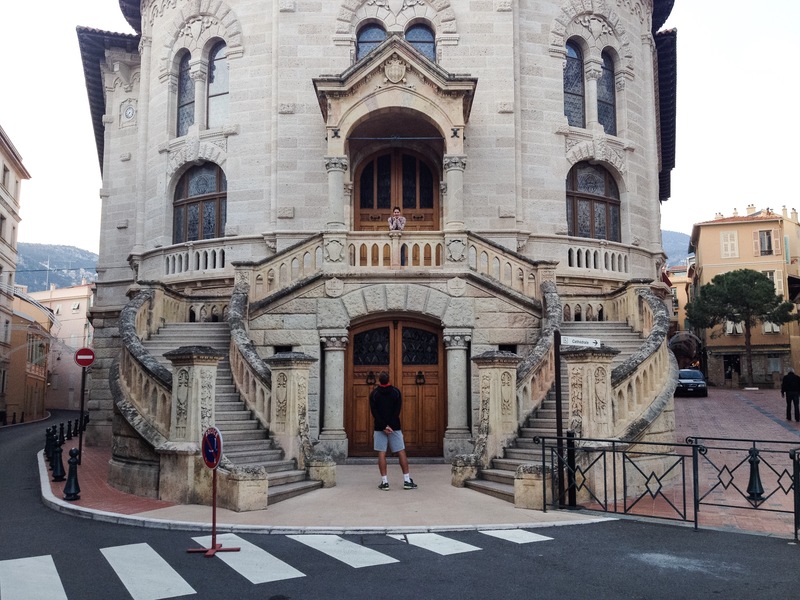 Casino de Monte Carlo is the epicentre of all things haute in Monte Carlo and it’s also known for it’s famously feature in the James Bond movies Never Say Never Again and Golden Eye. We spent one day in “The Rock” and believe me it is enough. It took us around 3 hours to wander and get lost through the city. It is very easy to walk around and you definitely don’t need a guided tour of this petit city. The highlights of Monaco City are for sure Saint Nicholas Cathedral, Oceanographic Museum, Jardin Exotique de Monaco and the main attraction Prince’s Palace, which is the official residence of Albert II, Prince of Monaco. 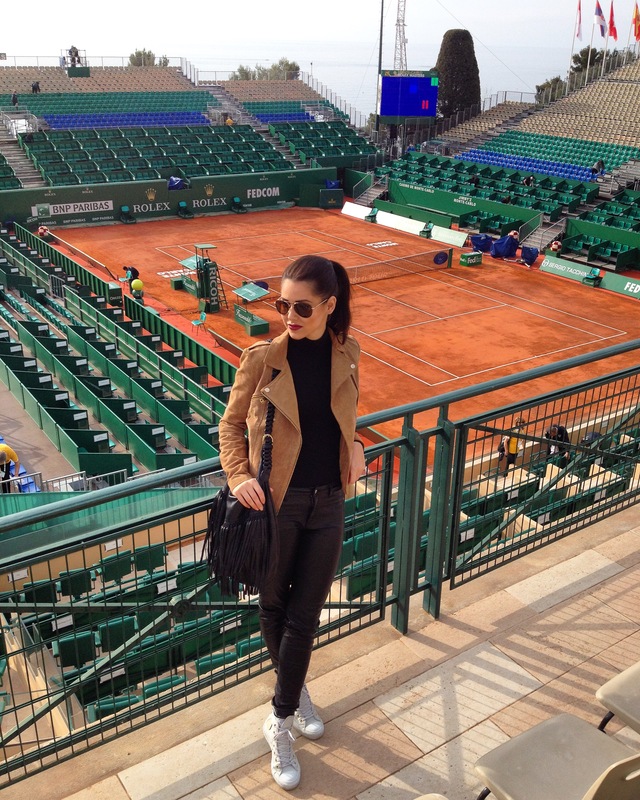 I hope my pictures inspired you and will help you plan your next trip to Monaco!